Simona De Silvestro says her third and final rookie test at Winton today is more about improving Nissan Motorsport’s package than her own driving. First-year Supercars drivers are given three rookie test days on top of the three allocated to each team in order to help get up to speed in their maiden season. 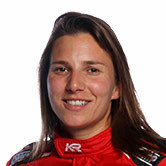 De Silvestro used her first rookie day in early February almost immediately after arriving in Australia and ran again at Winton following the season-opening Adelaide 500. 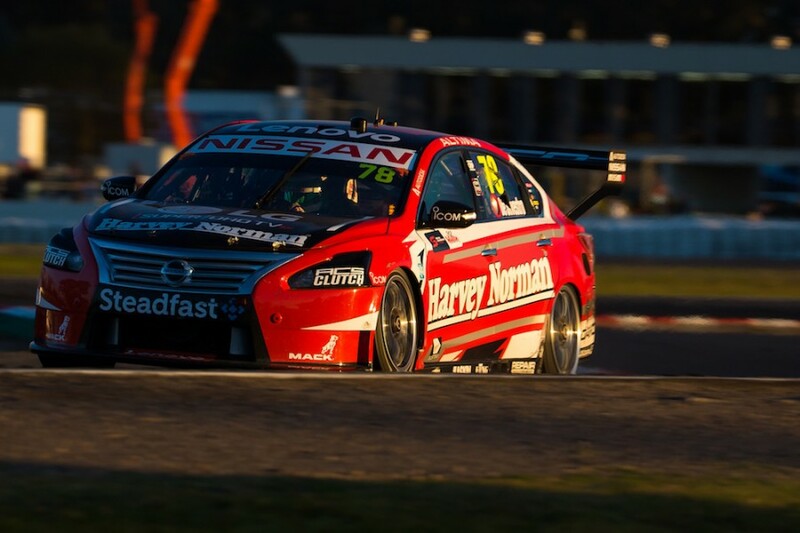 Today’s final rookie test has taken on increased importance for Nissan Motorsport after an oversight by the team saw a single-car evaluation day run on June 6 reclassified as a full test day. 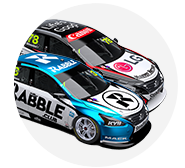 De Silvestro’s rookie day was recently rescheduled from Tuesday to today to ensure that Rick Kelly could attend, driving a maximum of 10 laps as well as overseeing proceedings. “I think it’ll be good to get some stuff done that we’ve been wanting to do, even though we don’t have all the updates we want yet,” said De Silvestro before hitting the track. “It’ll be just good to get out there and tick a few boxes that we’ve been struggling with throughout the race weekends and hopefully get a clear idea on where we’re heading. “I’m pretty comfortable in the car, so it’’ll be more of a team test in the sense that there are a few different pieces in the car that the other team-mates have been testing (at race meetings) but haven’t really had a clear idea on it. “I think to get back-to-backs on that will be really good. It’ll be about what the team needs to get done in order to move forward because I think the last few rounds we’ve tried things but we’re not quite clear on them. Former IndyCar and Formula E driver De Silvestro has impressed the team with her approach this season as she transitions to touring cars. The 28-year-old has admitted to frustration, however, particularly with qualifying where she has been 24th or worse for each of the last nine races. Her race results though have compared well with previous international rookies and, perhaps most notably, her 23rd position in points is just four places behind team-mate Michael Caruso. “I think we’re getting close, within that half a second which within any race series is the most painful to find because it’s really a lot of little things,” she said of her own progress. “It always feels like on race weekends on Sunday we’re pretty strong but we’re having to catch up every race weekend. 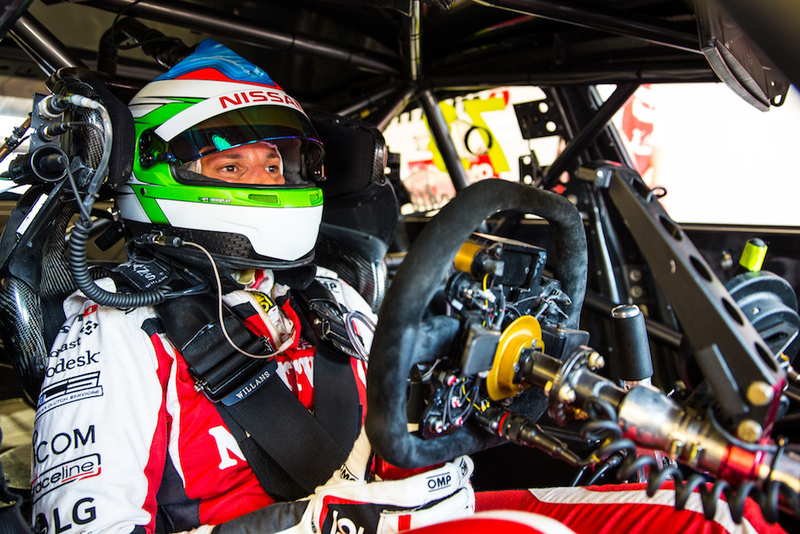 Two of the next three events are held on circuits where De Silvestro has driven a Supercar previously – Sydney Motorsport Park where she tested pre-season and Mount Panorama, Bathurst, where she raced as a wildcard in each of the last two years.